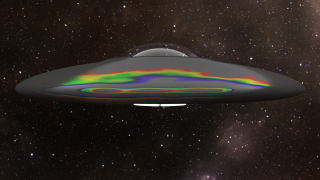 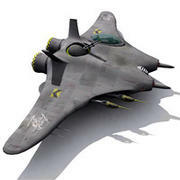 Hi, this model is type of alien mother spaceship. 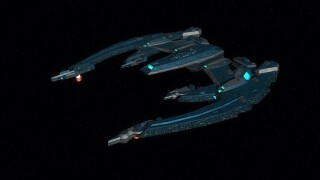 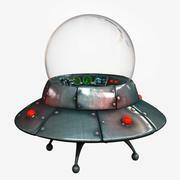 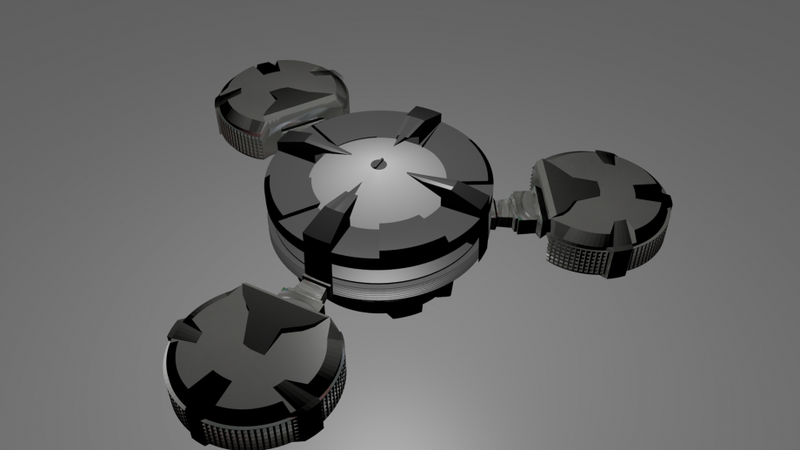 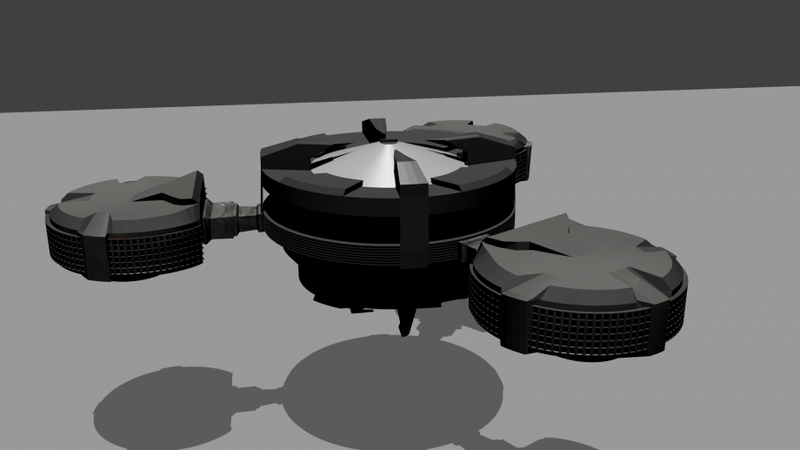 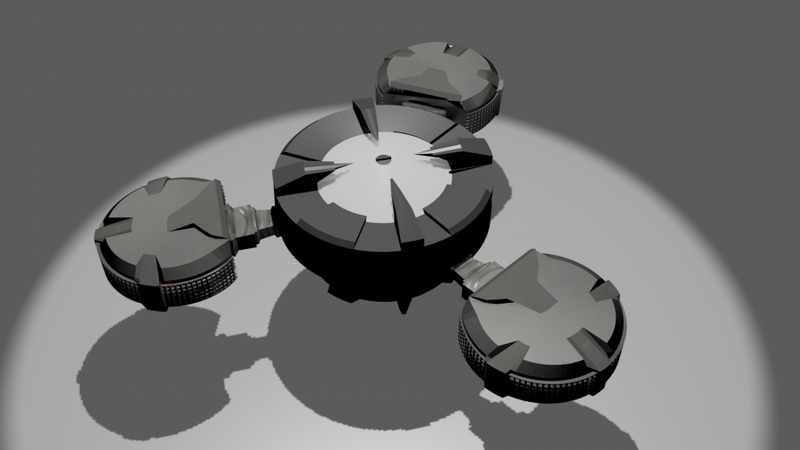 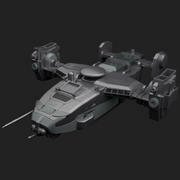 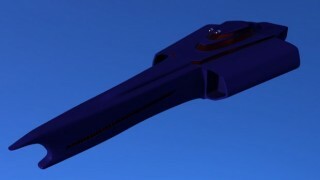 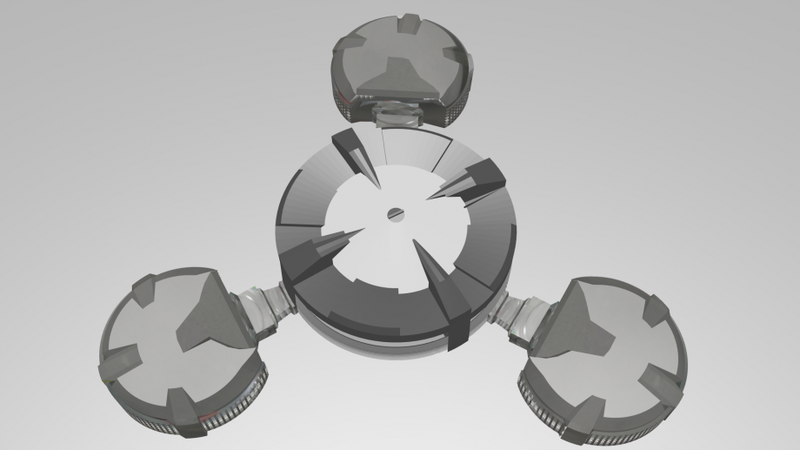 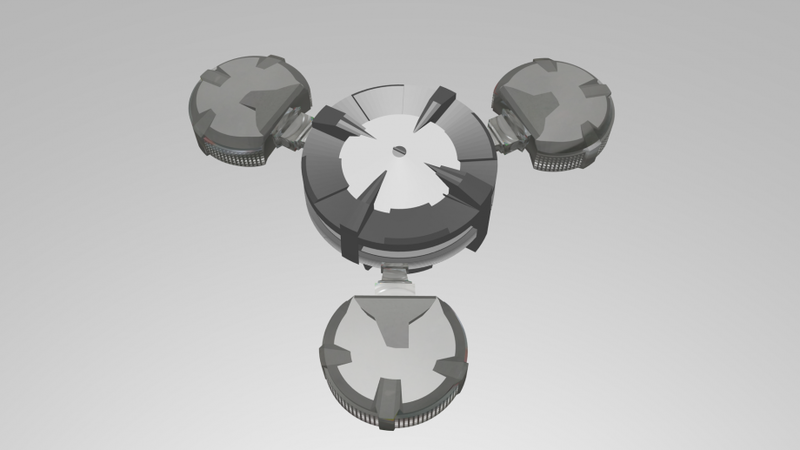 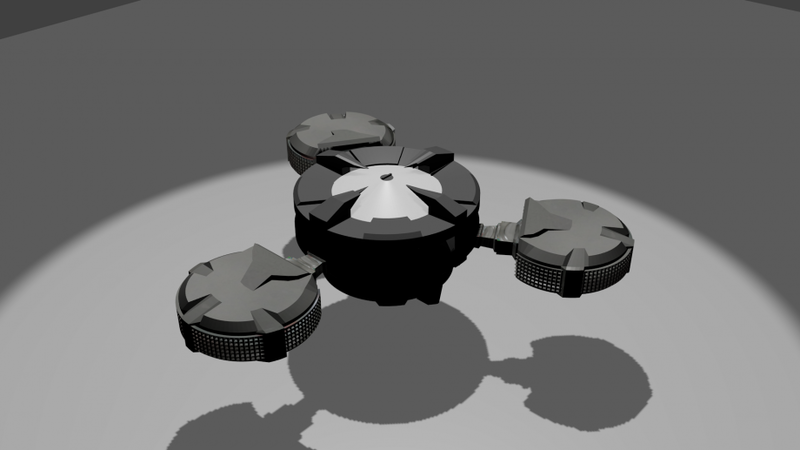 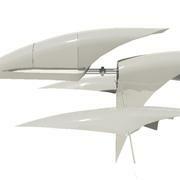 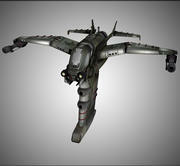 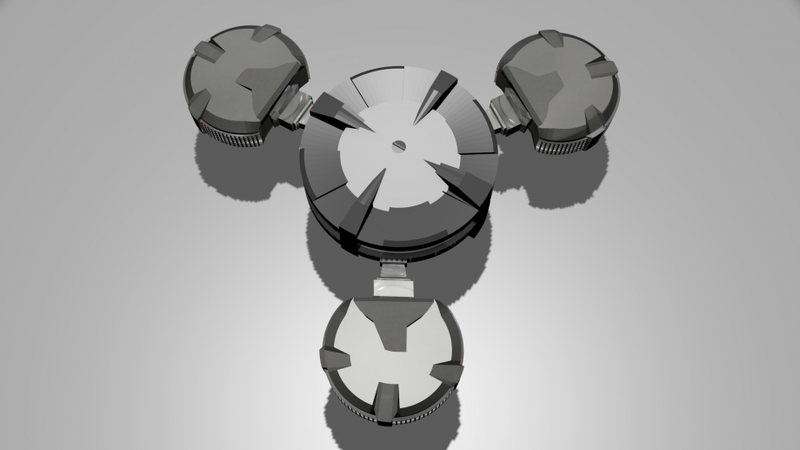 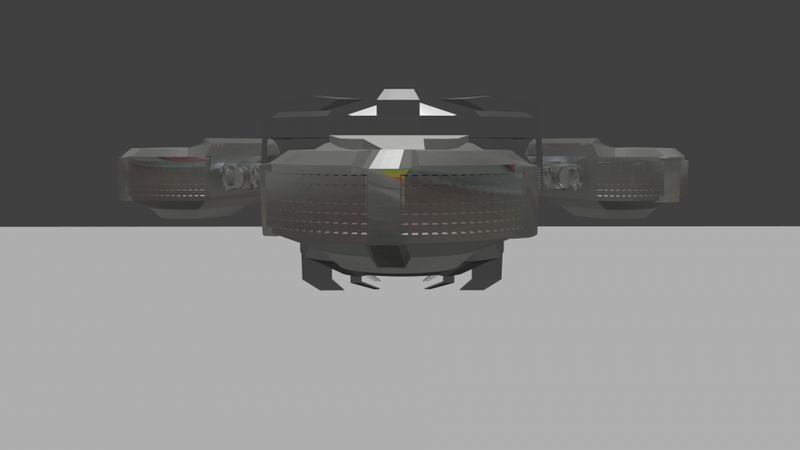 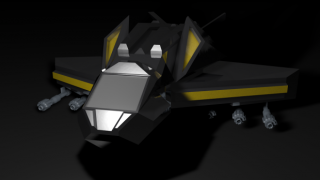 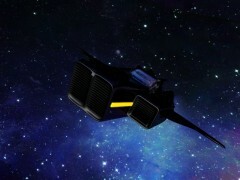 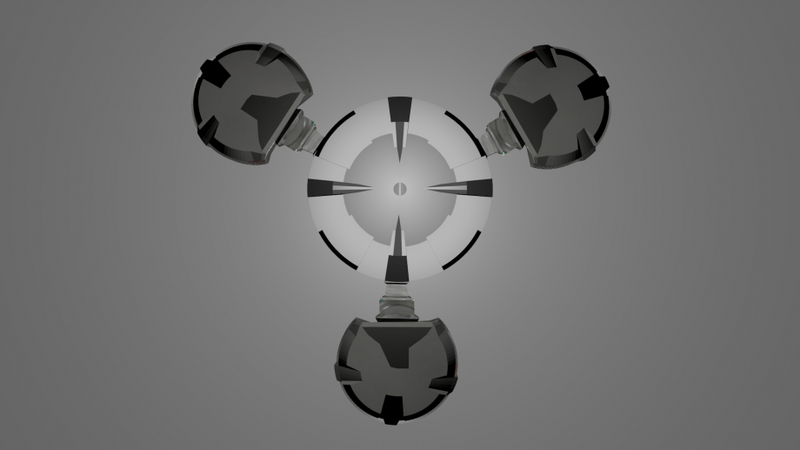 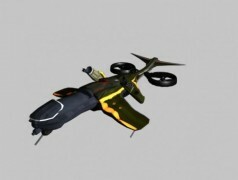 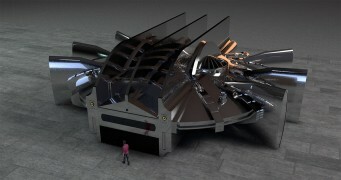 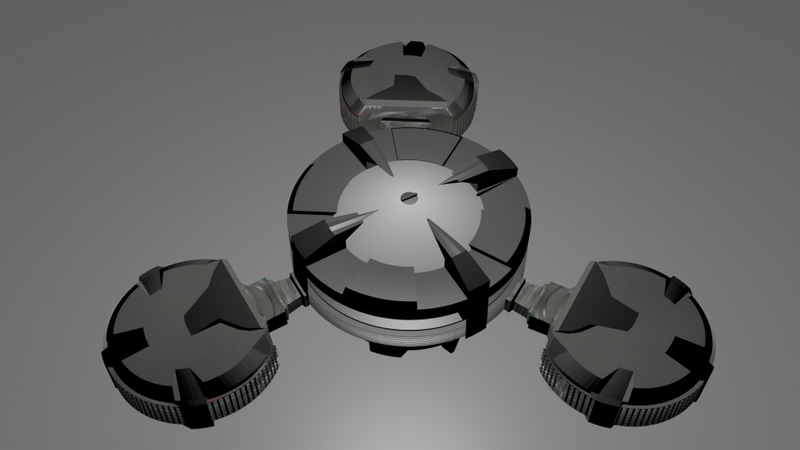 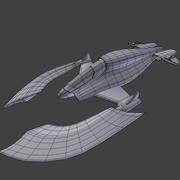 This model can be used as a villan's spaceship for your pc,android,ios or PS games. 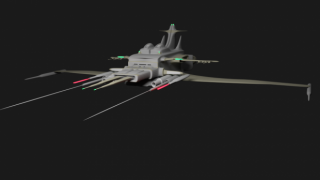 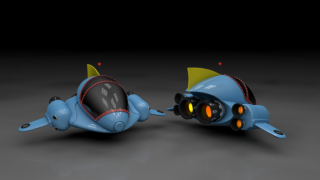 This model also contains uv texture and this model is completely owned by me and full product is designed by me.physics can be applied on this spaceship model and can also use for animation videos.Cell fracture add on can be applied on this model for destruction. 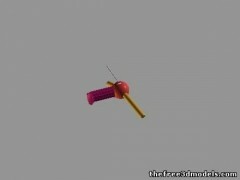 That add on suits this model.